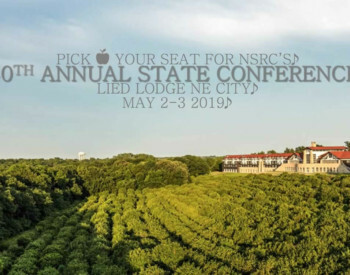 Flooding eastern Nebraska last week may have some wondering if roads are open to the Lied Lodge of the 2019 NSRC State Conference. Main roads to Nebraska City are open, and registration continues. 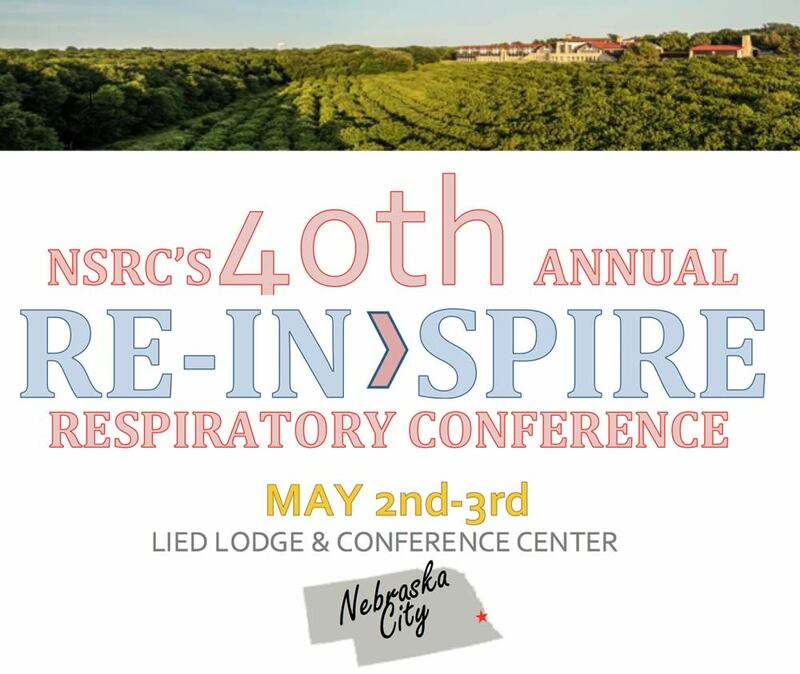 The NSRC urges members to register and reserve their rooms by Monday, April 8, before the conference discount rate expires. The first 100 registrants will receive a commemorative NSRC 40th Anniversary blanket as a gift. 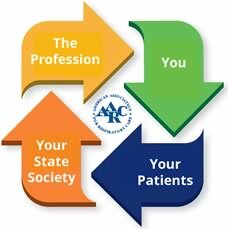 Please check the 2019 Conference Page for registration and even information. As of Friday, March 29, Highway 75 south from Bellevue to Nebraska city is open, according to Nebraska 511. Highway 34 is closed between Highway 75 and the Missouri River, but this does not affect traffic on Highway 75. Highway 34 is open from Lincoln through Union to Highway 75. Highway 2 from Lincoln to Nebraska City is open. That highway is closed between the eastern side of Nebraska City and the river, away from the Lied Lodge. Interstate 80 is open across the state. The NSRC will post more information about road conditions the week before the conference. Travelers can check Nebraska 511 at any time to get the latest road conditions.